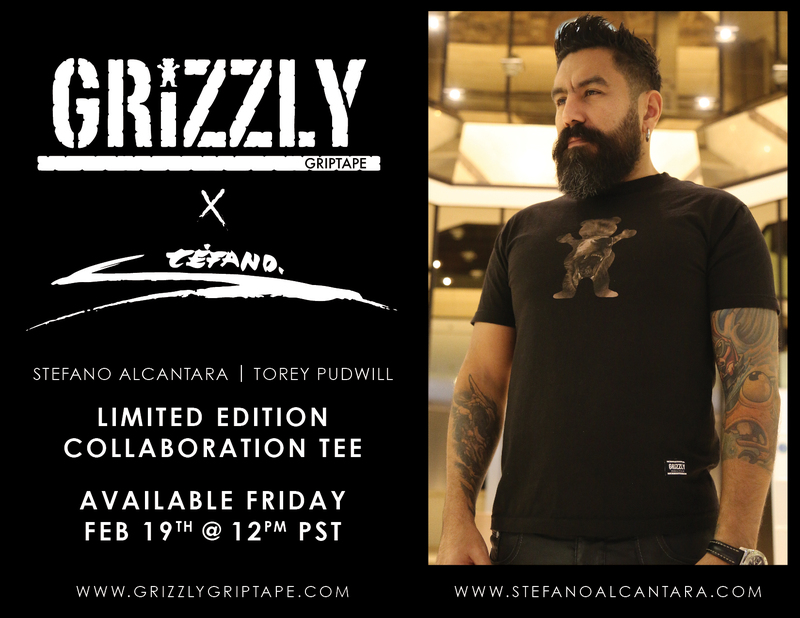 Today Friday February 19th 12noon West coast - 3pm East coast @grizzlygriptape and my self Limited Edition Collaboration is gonna be available to purchase Online ... I will put the direct link on my bio on Friday 3pm NY time! Is gonna be available in all sizes and is limited until they run out! Stefano Alcantara was born and raised in Lima, Per�. 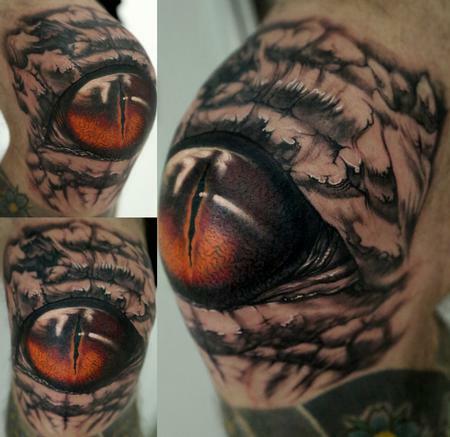 His education began with a degree in Graphic Design at the Peruvian Institute of Advertising. 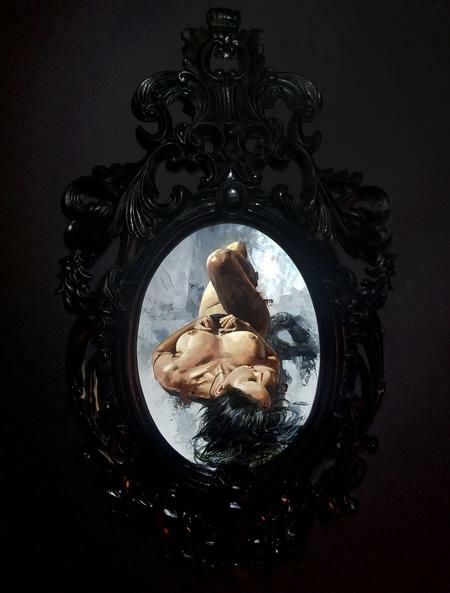 He also took painting classes and was influenced by comic books when he was a child. 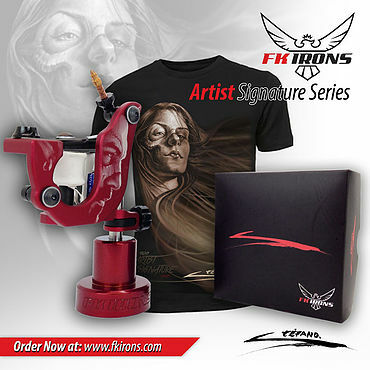 His love for drawing translated in various media, including airbrushing, color pencils, charcoal, acrylics and oil. 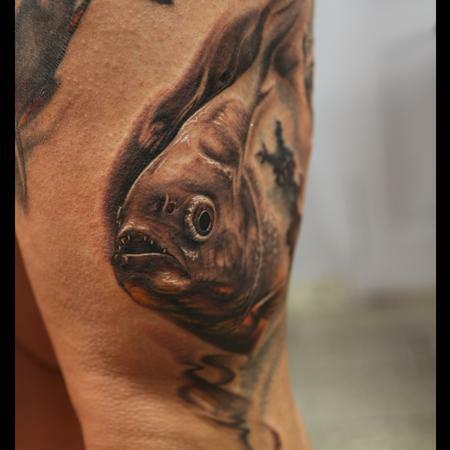 He was introduced to the world of tattooing at age 18 by the first tattoo magazine he ever saw, found at a flea market in Per�. 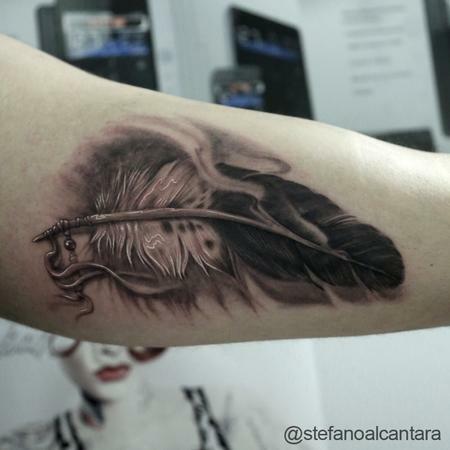 His fascination with the art turned into a career; he opened his own shop, Stefano´s Tattoo Studio, in 1999 and it is still in business today. 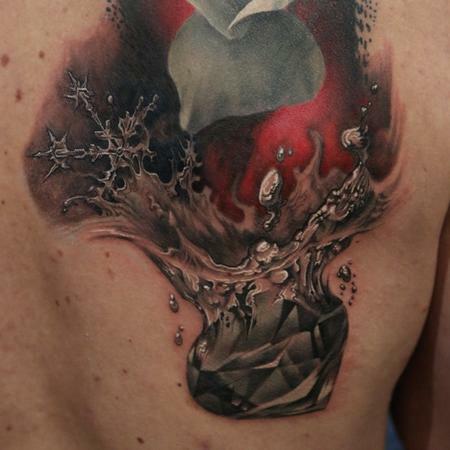 Self-taught in the art of tattooing, Stefano dedicated millions of hours traveling the US for conventions, which ultimately helped him realize his unique realistic style. Stefano's greatest artistic influence is his Great Grandfather, Jose Alcantara La Torre, whose style is inherently similar to his own. 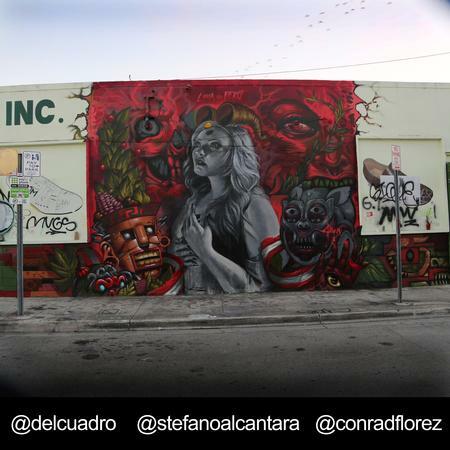 As with various forms of media, Stefano does not see art as a business. 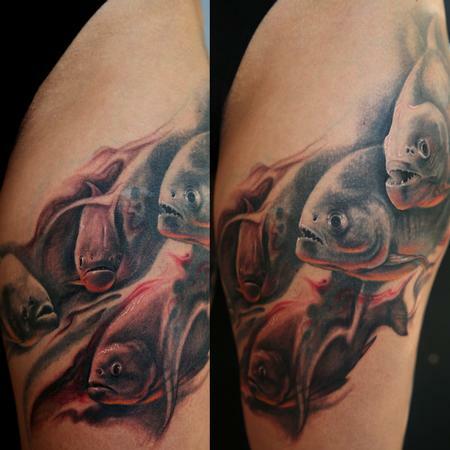 In terms of tattooing, the human skin is a unique canvas that allows him to create a permanent mark in someone's life. 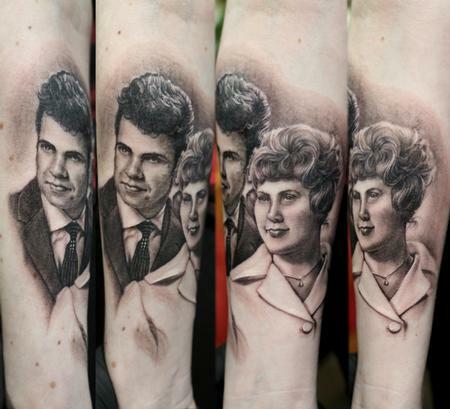 "That, for me, is what tattoos are all about.". 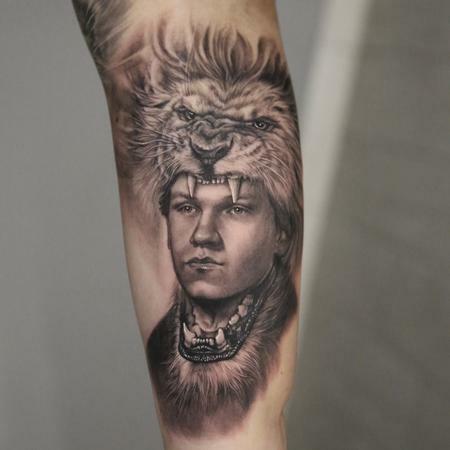 In March 2009, he was invited for a guest spot at Paul Booth's studio, and shortly thereafter, he became part of the family at Last Rites Tattoo Theater in NYC. 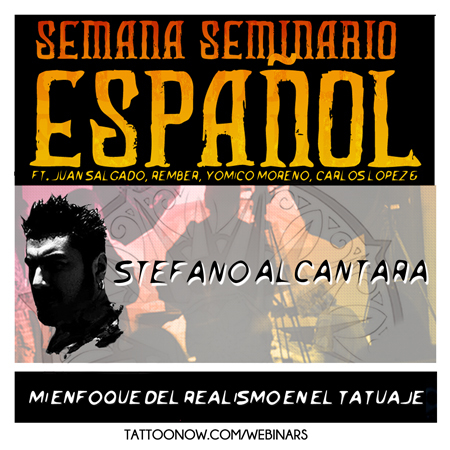 In June of 2012 Stefano start his "Se habla Espa�ol" US Tour traveling to conventions and guest spots at the most important tattoo shops across the country. Since then, he has been traveling more than ever, attending tattoo conventions all over the world. He has given dozens of seminars in person, at conventions, and even live seminars over the web. 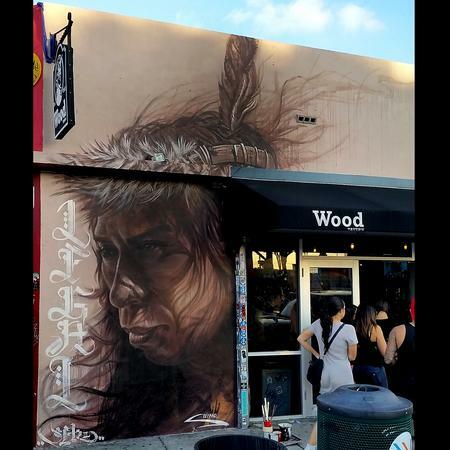 Since opening his first studio in 1999, he now a total of four locations; three being in Lima, Per�, and the latest one being in Fort Lauderdale, Florida. 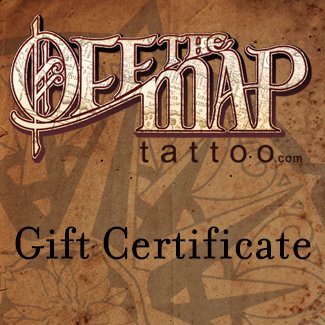 Off the Map Tattoo is a custom tattoo studio in Easthampton, Massachusetts. 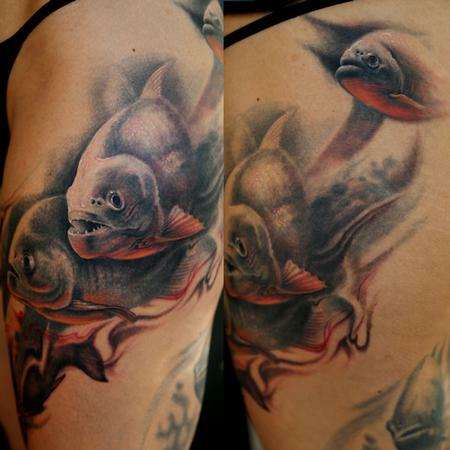 Tattoos of the highest quality in a relaxed New England setting. 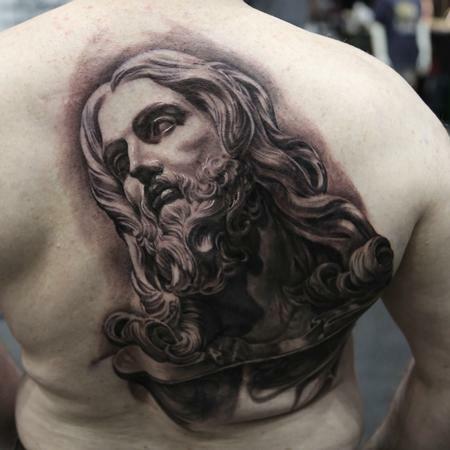 America's favorite tattoo festival hosts over 200 of the world's best tattoo artists and returns in 2017 for "The Resurrection"
There are several ways to make an appointment. You can email Stefano through the website, including the city you are from in the Subject line. 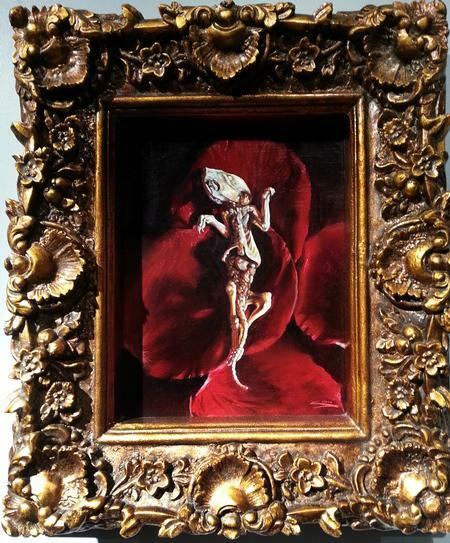 You can join the Wait List at Last Rites Gallery in NYC, by calling 212-529-0666. Or you can follow Stefano on any social media where he posts new dates and new cities he will tour in. Also, a great way to schedule an appointment is to speak with Stefano directly at a convention or guest spot. Do I need a consultation before I schedule an appointment? Yes. The more specific you are, the better. Please include the type of tattoo you want, placement, and city you are from and/or cities you are willing to travel to in an email. Appointments will be arranged by the areas in the tour. How can I get an appointment ASAP? Stefano gives priority to custom, unique pieces and also large-scale pieces like sleeves, or even better, body suits. Can you quote me a price via e-mail? It usually is impossible to give an accurate quote without speaking to you directly to see where you want your tattoo and how much time will be involved. A minimum time frame is 3 hours. Do I need a reference image before the consultation? The more information you provide Stefano, the better. Please cancel 48 hours in advance, to refund your deposit. You will lose your deposit if you cancel last-minute.